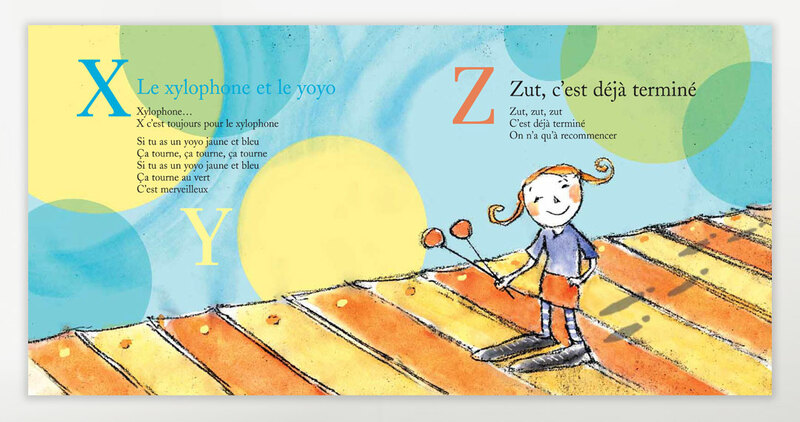 Learning the alphabet is bound to be fun with this cute watercolour picture book featuring 24 simply worded songs that invite children to go on a wild musical odyssey through the letters A to Z. They’ll get a chance to meet a host of zany characters like a friendly ghost who delivers fruit-filled flans on a bicycle, a twisted turtle who feels a tad bare under her shell, and a curious cricket named Simon. The accompanying CD features a fusion of rock, pop, world, and folk music performed exquisitely by seasoned singers and talented musicians who incorporate into the tunes a wide array of instruments, among them the xylophone, the glockenspiel, and the pedal steel guitar. Children are sure to clap their hands and join in on the theme song, “Sing It Again,” at the end. 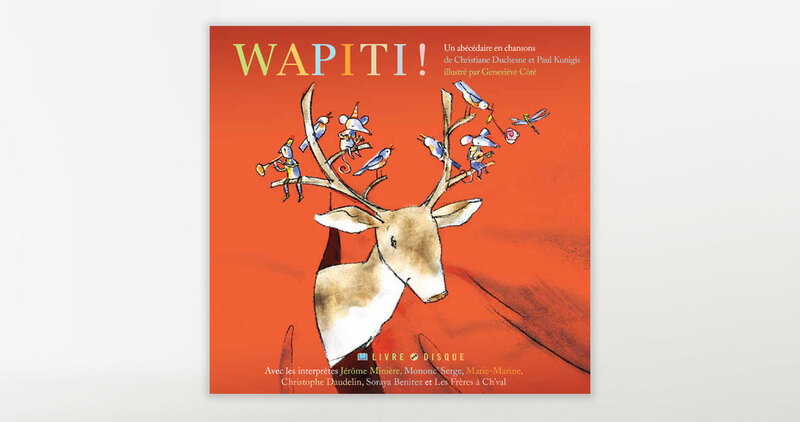 Christiane Duchesne is the author of more than 60 children’s books, including Kiss for Peter, The Loonies Arrive and Memere et Ses Cinq Monstres. She is a two-time winner of the Governor General’s Literary Award and was a finalist for the Christian Andersen Award sponsored by the International Board on Books for Young People (IBBY). Paul Kunigis is a composer, musician and record producer. He is the founder of the Juno Awardwinning world music group, Jeszcze Raz. Karen Young is a jazz singer who has performed at the Monterey Music Festival in San Francisco and the Montreal International Jazz Festival. Glen Bowser is a singer and actor who has performed in several musicals including, Gilbert and Sullivan on Broadway. His band, Night Shift, has released two albums, GlenKaren and The Tenant. 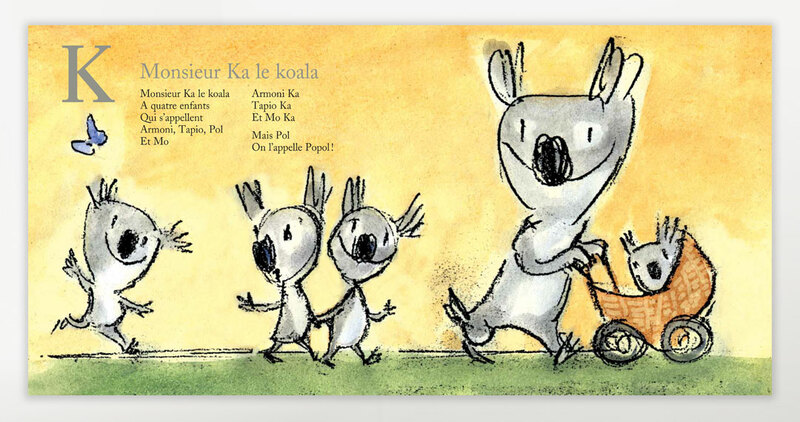 Geneviève Côté has illustrated several children’s books. Her work has also appeared in the New York Times, the Wall Street Journal and the Boston Globe. 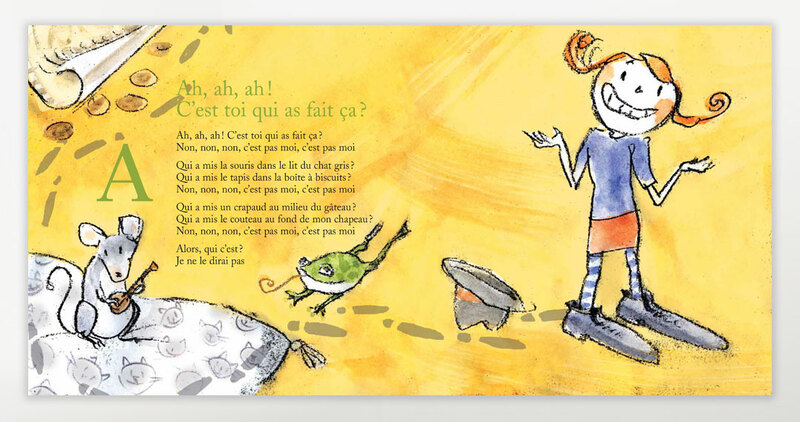 More recently, she won the Governor General Literary Award for La petite rapporteuse de mots and the Marylin Baillie Award for Without You.